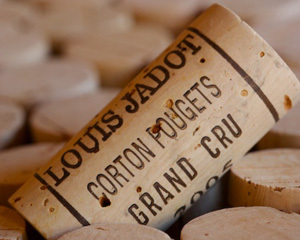 Six half-bottles of Louis Jadot barrel samples were included in the 2010 Palate Press Grand Tasting. 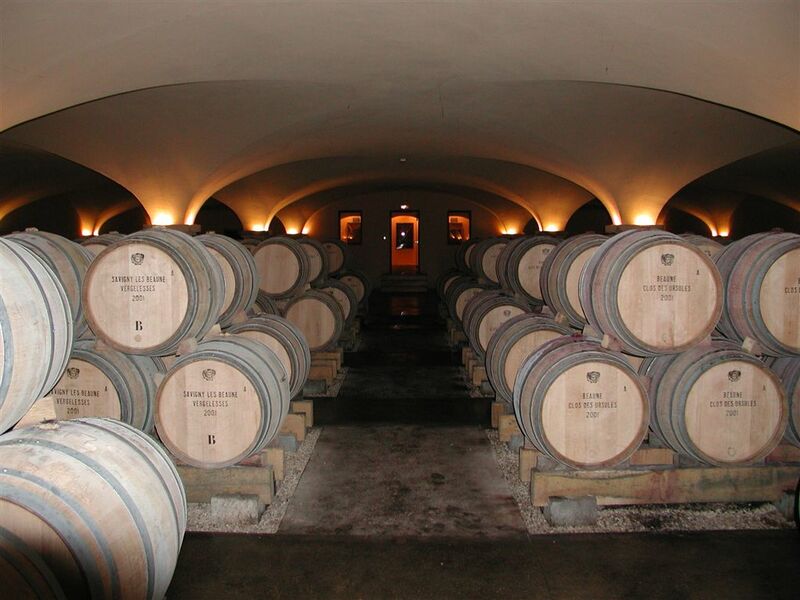 They were not tasted blind because they were barrel samples, unfinished wines, and we wanted to be sure the wine professionals in the room had a chance to taste and opine on them before opening what was left in the smaller bottles to the rest of the room. They were all very young, but showed tremendous promise. 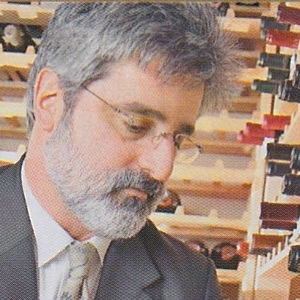 Indeed, even in their infancy they were among the best wines on the tables. Louis Jadot’s Clos Vougeot Grand Cru was also very good, but perhaps half a step below the first two at this time, showing its youth more than the others. Dried sour cherries led the palate, followed by plums. Tannic structure was enormous, hiding what lay beneath, but suggesting time to mellow, followed by at least a decade downstairs, might lead to a real treat. The last of the reds for Louis Jadot was the 2009 Beaune 1er Cru Theurons, described by one sommelier as “exceptional.” It was very tight, tart, exhibiting unsweetened cranberry, rhubarb, dried strawberry, and sage. Tannins were very powerful, the finish quite tart. It was pure infanticide to drink even a half-bottle, but those who got a chance to try it had any guilt assuaged by the marvelous promise of this delicious wine. Over time, it will probably be the best of the three red wines. The other two whites were very good, among the best white wines of the evening, but they paled in comparison to their electric brother from Chassagne-Montrachet. 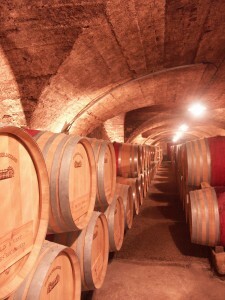 The 2009 Santenay Clos de Malte exhibited warm caramel, Meyer lemon, and ginger zest, with a lemon/mineral finish. The 2009 Corton-Charlemagne Grand Cru was very tight and shy, perhaps the youngest of the bunch, with streaking minerality, key lime, and the yeasty/spicy taste of ginger snaps. All six barrel samples from Louis Jadot were very good. Even in their extreme youth they showed extraordinary promise, for Jadot and for the 2009 vintage. Now might be a good time to start making some room in the cellar and the bank account, and to make sure your local wine store is planning to carry some of this marvelous vintage in their inventory. This sounds like a great place to visit. It looks wonderful!